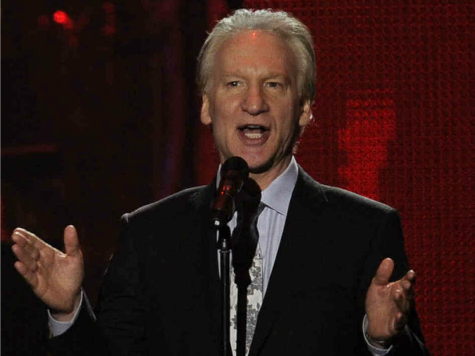 More than 1,400 students at University of California Berkeley have signed a petition urging the university to cancel the appearance of comedian Bill Maher as the mid-year commencement speaker. The students aver in the petition that Maher’s anti-Islam comments are cause for canceling his scheduled appearance on Dec. 20. According to the Los Angeles Times, news of the protest was reported by the campus newspaper, the Daily Californian. The Change.org group, joined by the Middle Eastern, Muslim and South Asian Coalition on campus, started the effort against Maher’s appearance. I can’t condone the university inviting a speaker that threatens the campus climate of our university. I believe there is a fundamental difference between free speech and hate speech, as well as a difference between Maher being allowed to express his views, and being given the honor of giving the keynote address sponsored by the university. And as the Student Regent, I don’t stand for any university-sponsored action that makes students feel unsafe and unwelcome, especially on such an important day as their commencement. Maher’s publicist did not respond to the Times. Past commencement speakers have included Ben Barber in 2005, known for his vitriolic attacks on Israeli Prime Minister Benjamin Netanyahu.